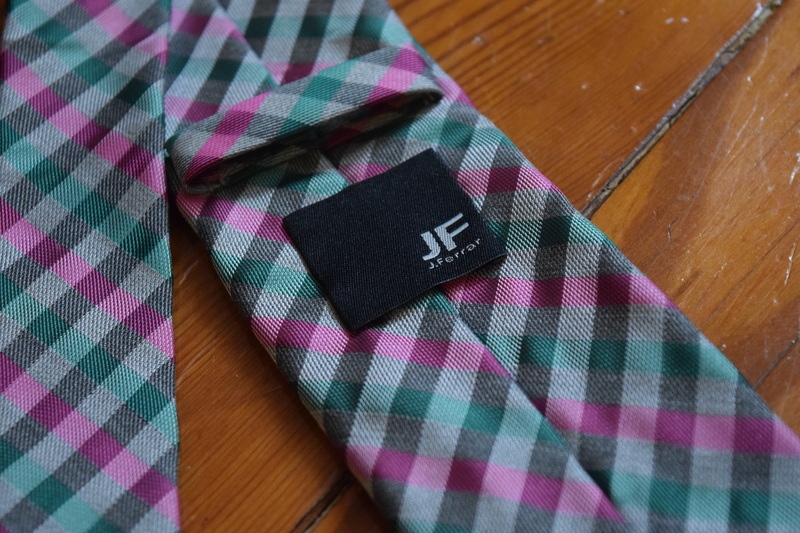 So today I’m kicking off what is soon to be a flurry of men’s subscription box reviews with the Tie it On! Box. As I’m sure you can guess this is a tie subscription, along with the traditional neck ties they also feature bow ties and socks. There are a variety of box options (jump down to the Backstory for details). 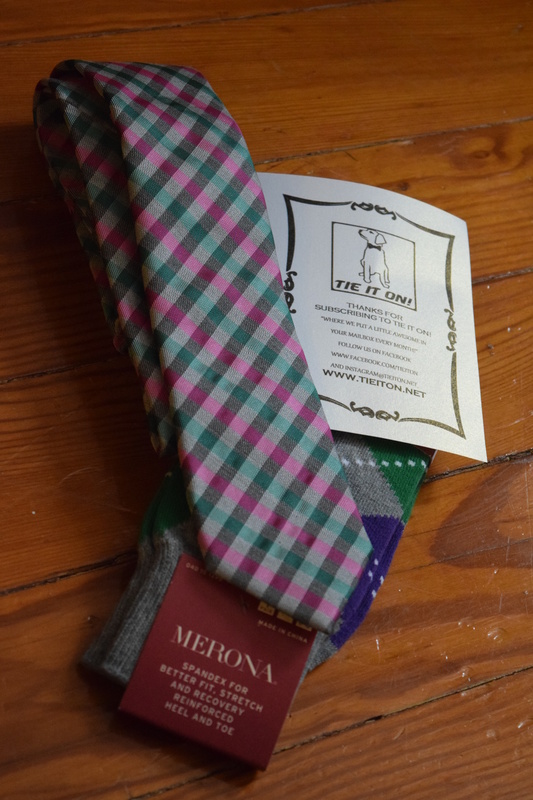 To get 20% off your first month (new customers only) use the code Tieiton20. 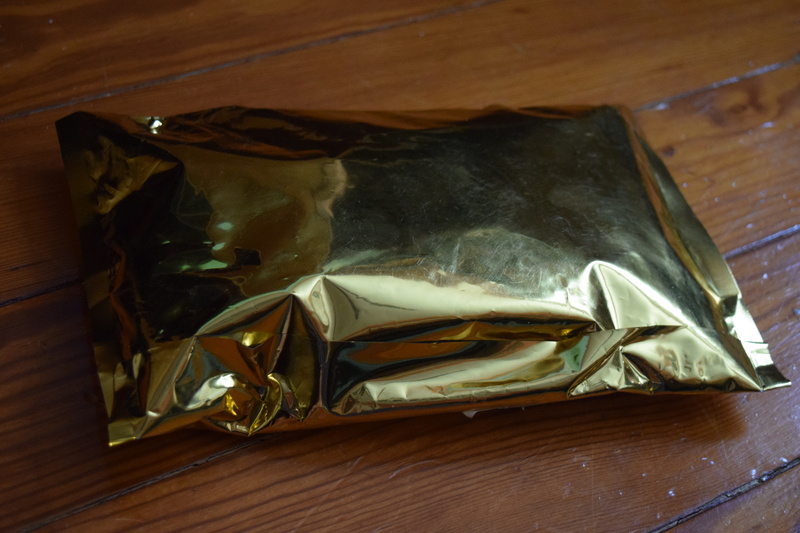 The box I received was the Tie It On! 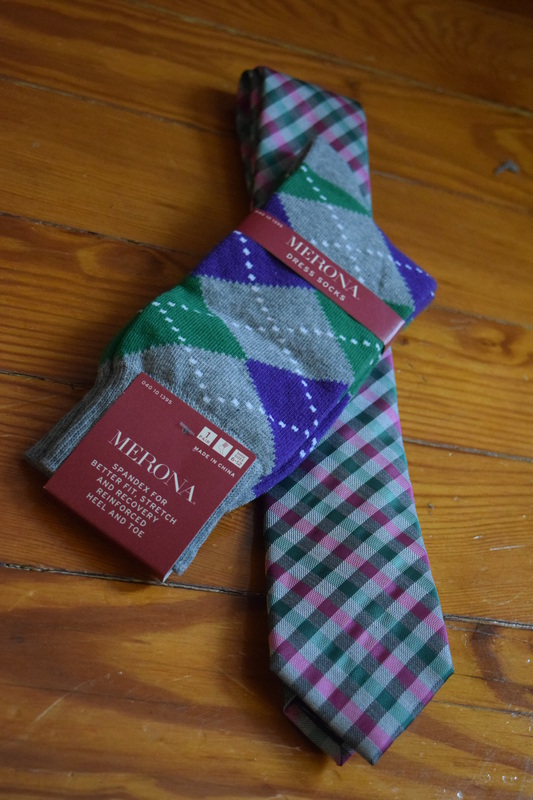 & Socks Style Pack which costs $25.00 and includes one tie and one pair of socks. 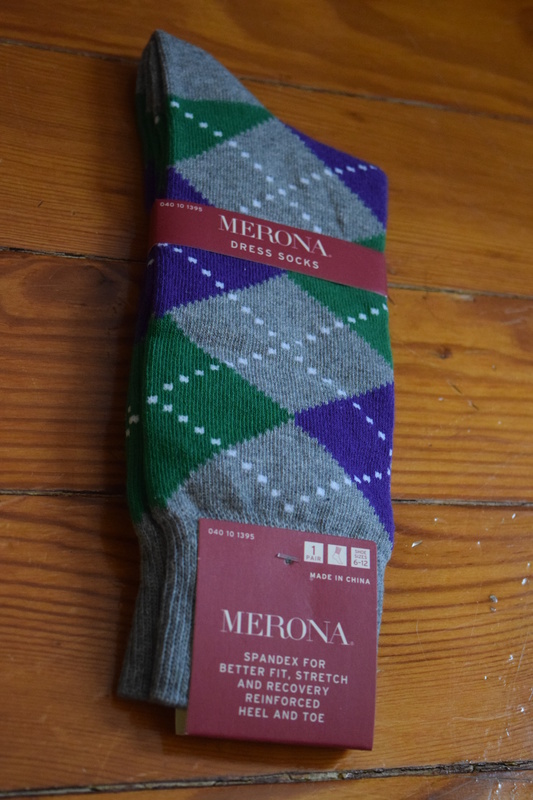 I know Merona as a Target brand so I was a little surprised to find it in this box. I sort of expected more independent or unusual brands. It’s an interesting print, but not one that my boyfriend really liked. I ended up donating this to a sock drive at my work. It looks like this brand is available at JC Penny, but most come in a set with another item. I didn’t see a tie bar in my bag, but it’s possible I missed it. This seems like a nice quality tie but nothing special enough to be included in a sub box. I’ll pass this along to a friend who wears ties enough to make use out of this. Tie it On! offers higher end options and I think that type of box makes more sense. I think most men could probably grab a pair of socks or a tie when they are already at a department store shopping for other items. Higher end or indie makers offering coordinating accessories each month would be a lot more interesting and something a lot of men might not have the time or interest to explore for themselves. This box retails for $25 and when you exclude the additional set items from the suggested retail of similar items I found, we seem to break even so I don’t see a ton of issues with the actual retail cost. In addition to the more interesting brand options, I’d also love to see an insert that tells us about the items and why they were chosen (the one included did not mention the items). I think this sub has a lot of potential, but based on this box alone I’m not convinced that most men would be interested in subscribing. For my guy readers – what would you think of this box? Would you want to pick it up for yourself? And for the ladies, what do you think of this as a gift? Would you consider signing up that favorite guy in your life? COUPON CODE: 20% off the first month’s subscripton to all new customers with the code Tieiton20. Premium Bow-Tie It On! Style Pack: “Receive a great designer bow tie from J.Crew, Perry Ellis, Pierre Cardin, Banana Republic, Express, or other great designers every month.” (Choice of Self-Tie, or Pre-Tie). That is nice pair of socks and tie!! 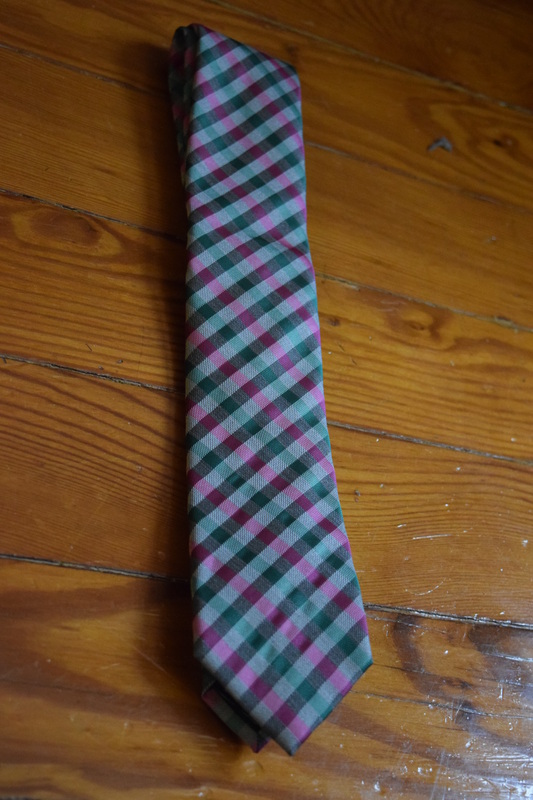 I need to start planning tie for my son with Valentine’s, Easter, Mother’s Day coming up! The socks and tie would actually be really nice for Easter!